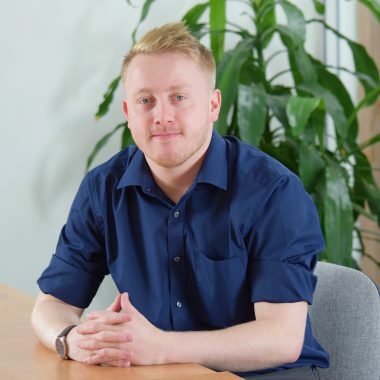 After graduating from the University of Chester with a degree in Geography & International Development Studies, Matthias joined our operations team as the Business Support Administrator. Matthias is responsible for providing administrative support to the key functions of company operations, including training & events, new licensee induction and on-boarding, as well as IT & telephony. Matthias has experience in administration and operations, photography and videography, and writing communications. Jade is her currently in her final year at the University of the West of England (UWE) studying for a Business Management degree. Jade worked with us throughout 2017 and 2018 for her placement year and has recently returned to support our Operational function on a part time basis as she completes her studies. Jade assists the network with day to day administration and technical support particularly focusing on our internal CRM system. 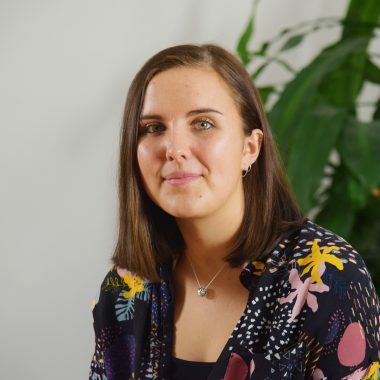 Jade's experience at The HR Dept has brought her study of business to life and has even inspired her upcoming dissertation.